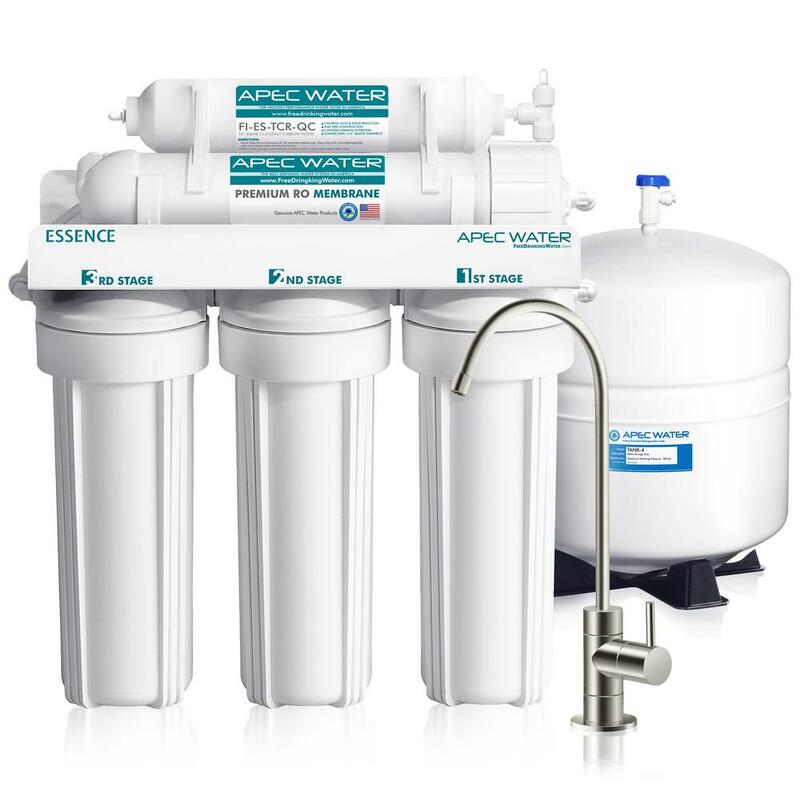 A home water filtration system is the best option for protecting your home and family from these contaminants. Reverse Osmosis water purification systems are among the most sophisticated on the market. In fact, the US Military uses reverse osmosis machines to provide clean drinking water to our troops in combat zones. 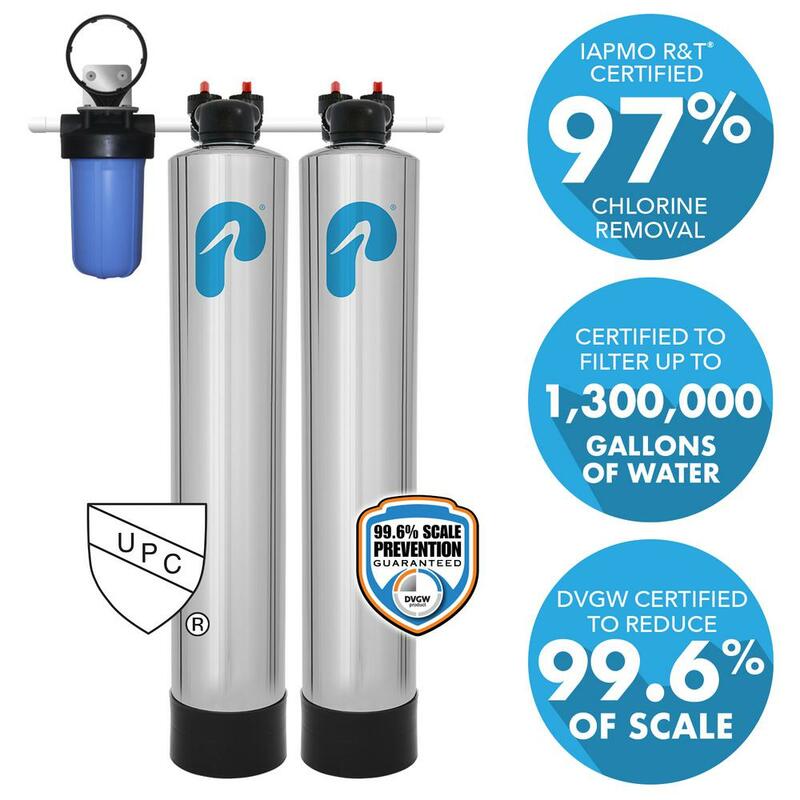 Call Alaskan today for a free estimate to install a reverse osmosis water purification system in your home today!